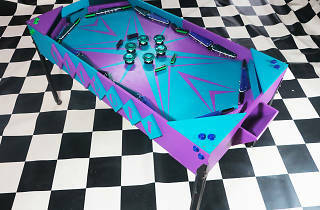 Artist Lucas Abela has built pinball machine artworks that are both musical instruments and retro arcade games. You can play on one – or all – of Abela’s musical pinball machines for free at Sydney Festival. As you fire balls into the machine you’ll trigger cacophonous sounds. This game is all about the music. 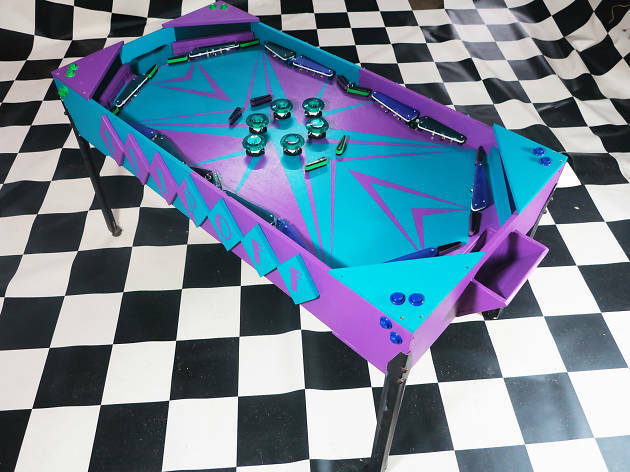 The Temple of Din pop-up arcade brings together pinball artworks from gallery collections around the world, as well as some brand new creations.